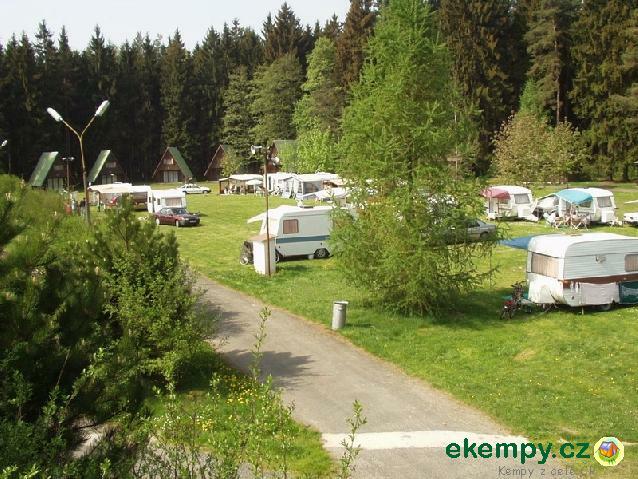 Camping is situated on the edge of Šumava and Český forest. 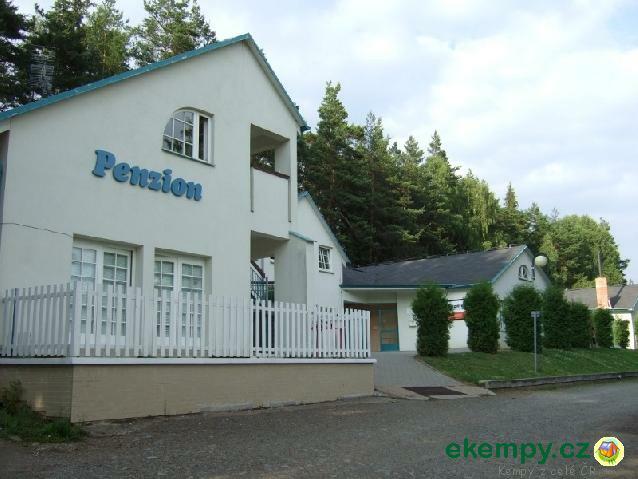 Surroundings are bordered with beautiful forests, which lures to mushroom picking or p.. 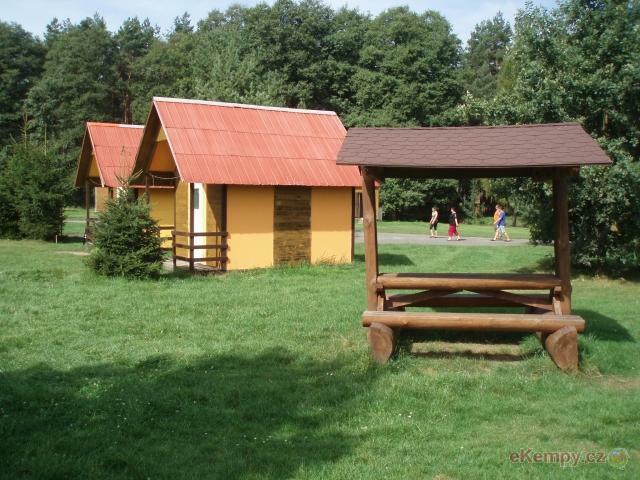 The recreational site Ranč v údolí is located in a pictoresque countryside at the foothill of Český les. 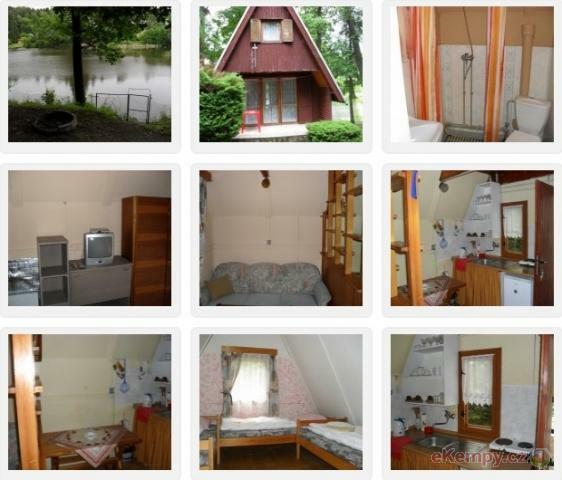 You can stay in tents, cottages or in the.. 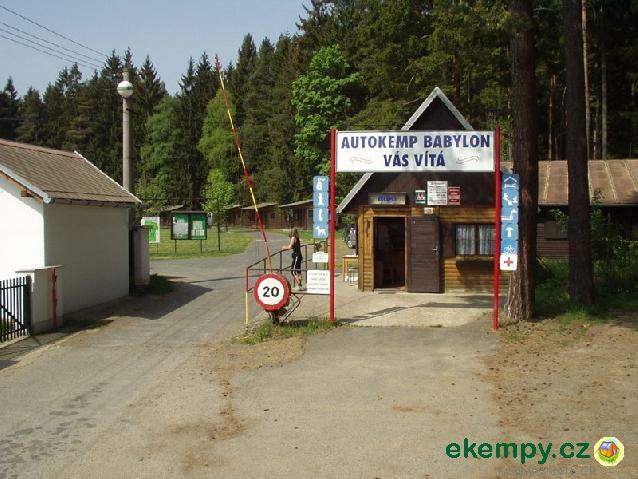 Car camp Babylon is situated in a beautiful location of Český les about7km from Domaželice. 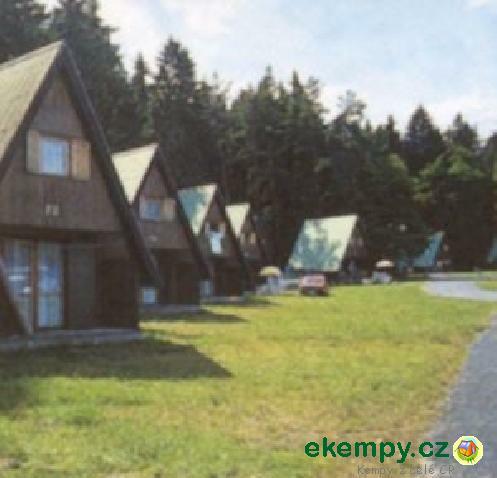 The entire site is bordered with spruce and pine wood..
Stráž is situated in southeastern part of Tachov district. 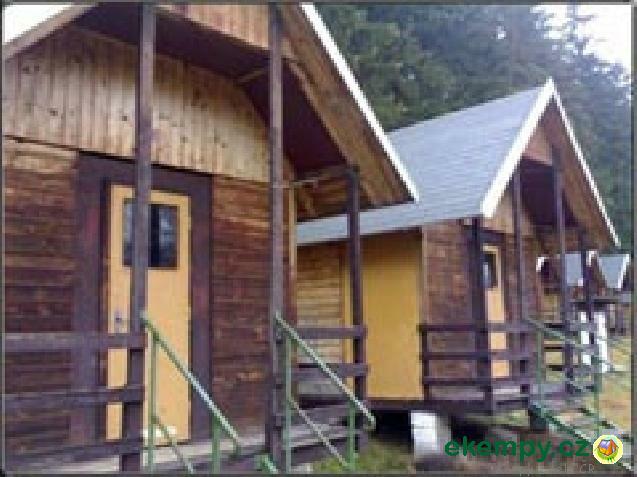 Accommodation possible in cabin camp, hostel, in tents or caravans. 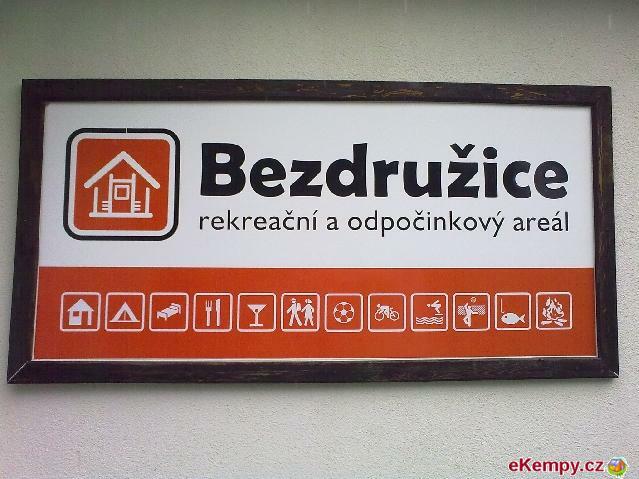 Place is suitable f.. 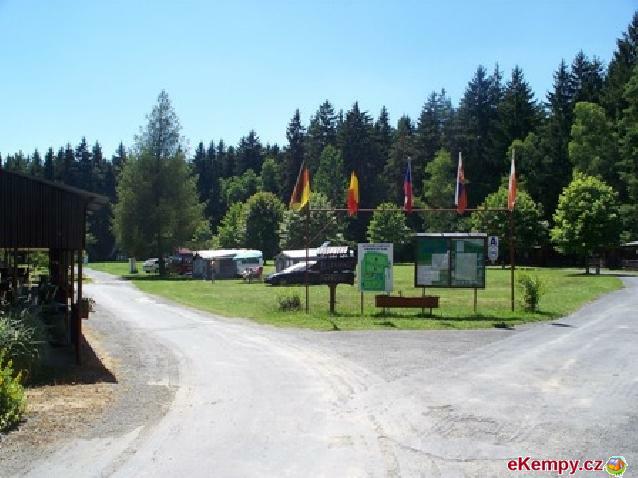 The camp is located at 13 km distance from the town Domažlice. 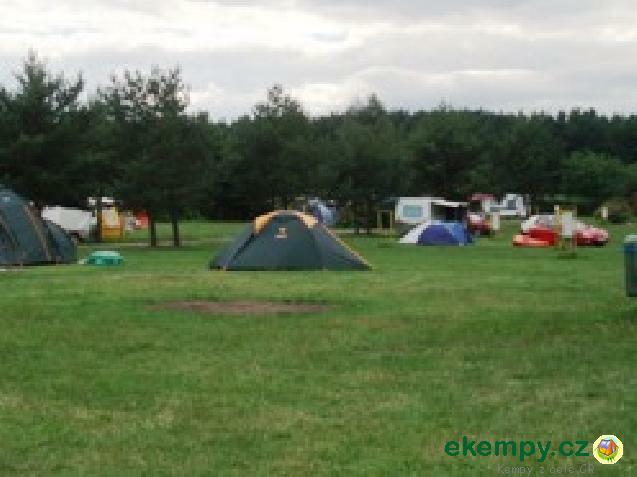 It offers accommodation in tents or caravans. 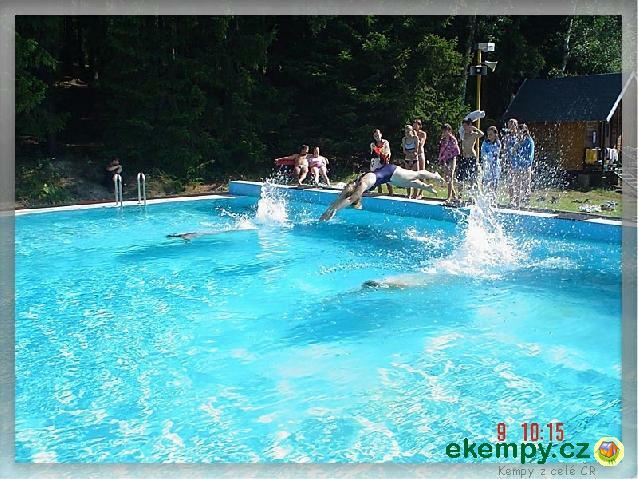 In the camp, you can swim and have yo.. 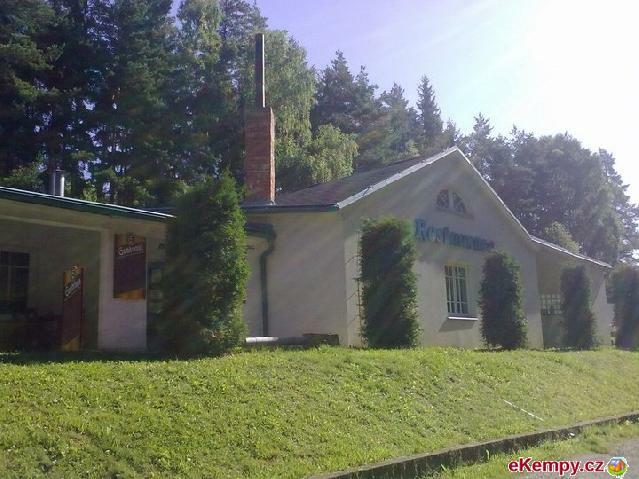 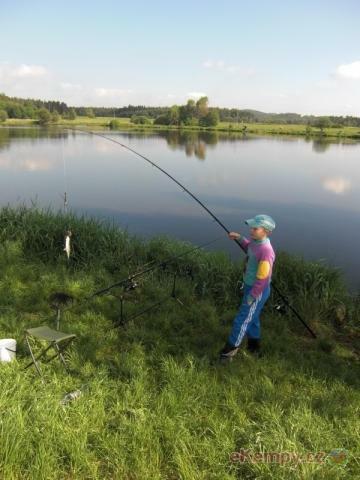 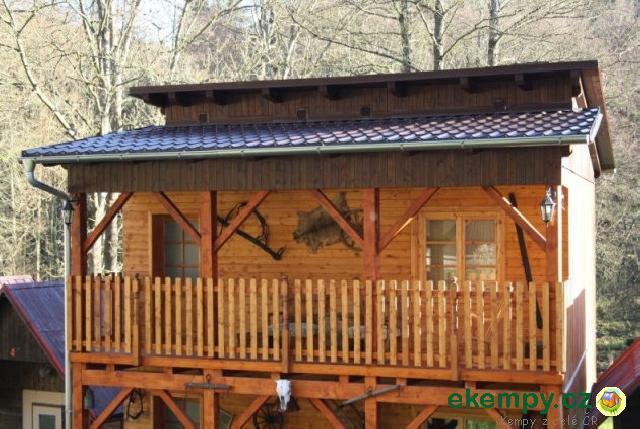 Recreational and relaxation site is located in forests, 100 m from a big pond Zaječí, appr. 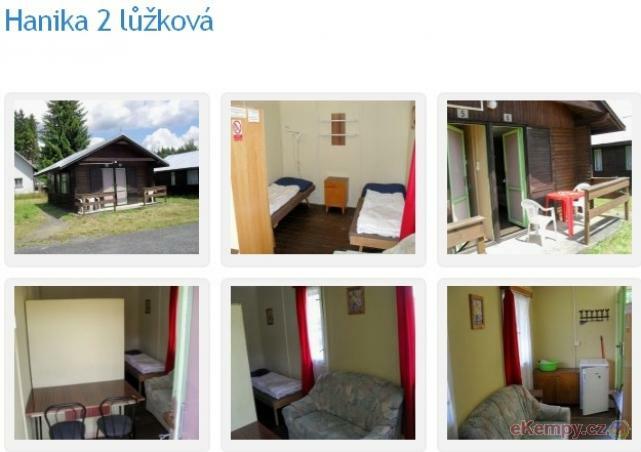 4 km from the village Bezdružice, in a part of village..